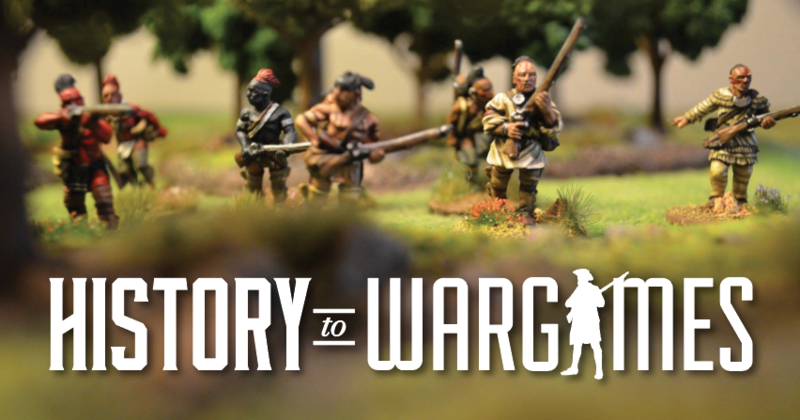 Battlegroup – Visit for the history and stay for the war gaming. Battlegroup shorts are our series talking about all things BG. See them here.